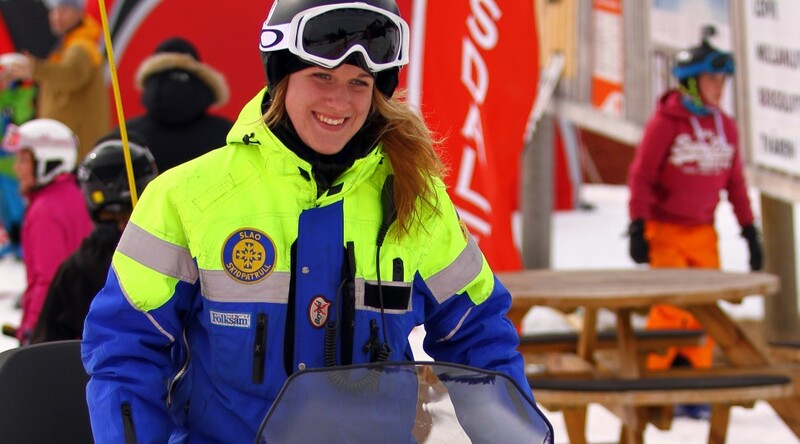 Beyond-X is a very proud supplier of the Official National Ski Patrol Uniform in Sweden, Norway and Finland. These highly specialized garments have been developed in close cooperation with the National Ski Area Associations in respective country. Together we have developed a range of garments including Ski Jackets, Pants, SoftShell Jackets and Vests, Storm Coats, as well as printed Ski Patrol Bibs. These are made available in a range of different options, customized for each countries National Ski Area Associations requirements. Jackets available in men’s and woman’s cut. Waist Pants or High Suspender Bib Pant choice. Where normal suspenders are available to be added onto the Waist Pants. Jackets and Pants can be ordered with or without insulations. The Shell version garments offer optional quilted snap-in insulation function option. Jackets are loaded with lots of functional pockets, including double key-card, phone, radio and goggle pockets and communication radio mono-phone holders on the shoulder. Optional Hood can be snapped on to the Jacket collar. Zip-Vents on both Jackets and Pants. Large Reflective Areas as well as optional fluorescent fabric colors. For optimal use also with Winter Boots, Lower Legs on Pants are equipped with special straps and metal hooks on snow-cuffs. Pants offer double fabric in seat area, reinforced knee area with removable foam paddings, large thigh cargo pockets and hammer loop. Custom Embroideries and Sewn On Patches service. Fully digitally printed SoftShell Jackets and Vests available in regular, narrow fits as well as in Ladies cut. Velcro stripe on chest for name tag.